Are you getting a message that your startup disk is almost full? You may be running out of space on your drive! We offer upgrades including getting a drive with more capacity into your computer. Even if your computer is operating correctly, sometimes you want to have everything be a little (or a lot!) faster without having to purchase a new computer. We can help! Many computers can be upgraded to where they run faster than new. If you bring your computer by for our free diagnosis, we can verify that there aren’t any hardware problems on your computer, then make recommendations for what services would help speed up your computer. 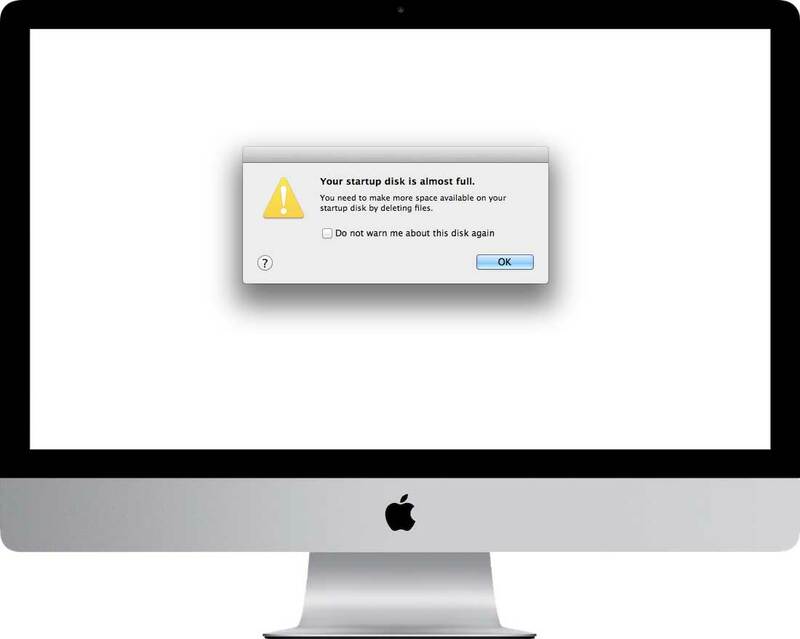 Maybe you just need a backup system put in place so you don’t loose all your files? Or maybe you need all your data transferred from an old computer to your new one? We can help with all those data related services as well!